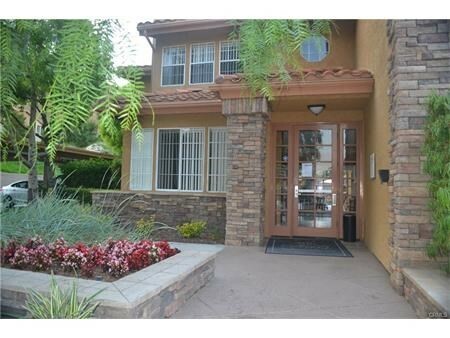 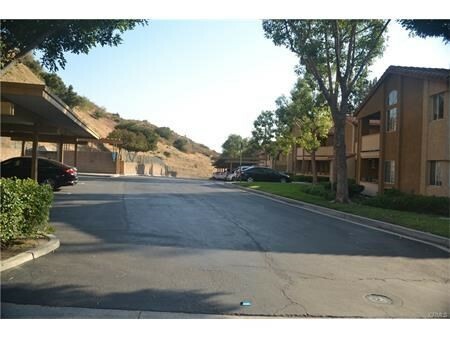 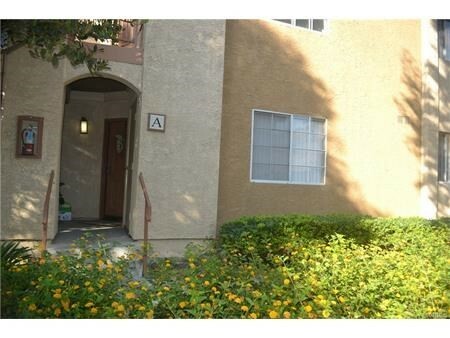 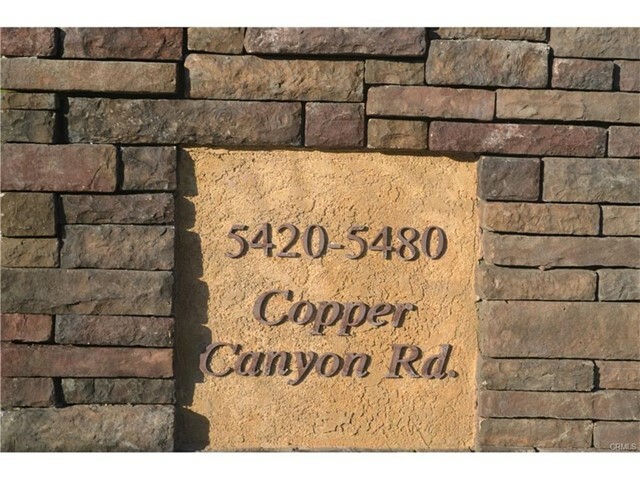 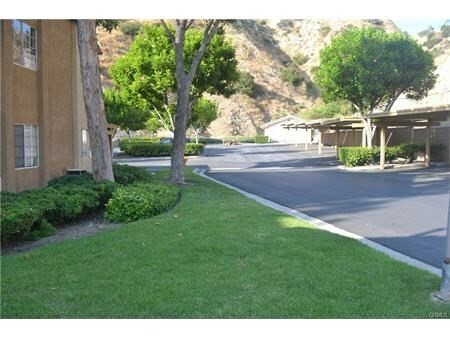 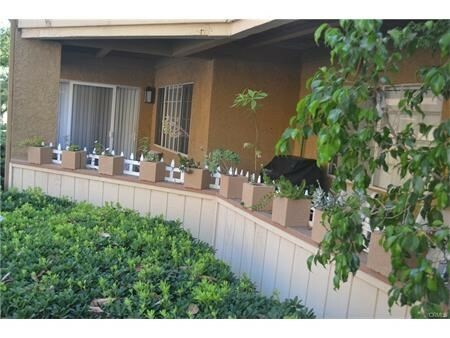 Gorgeous ground level living, high in the "The Hills" of Yorba Linda. 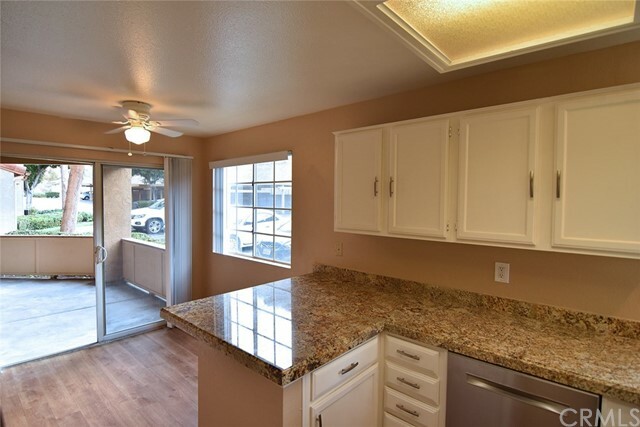 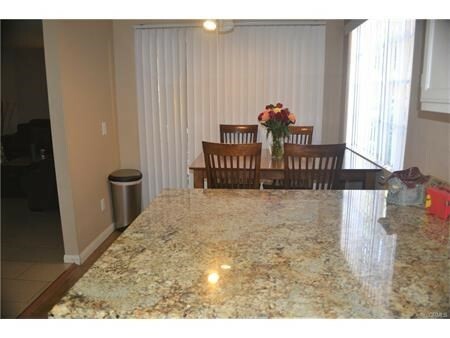 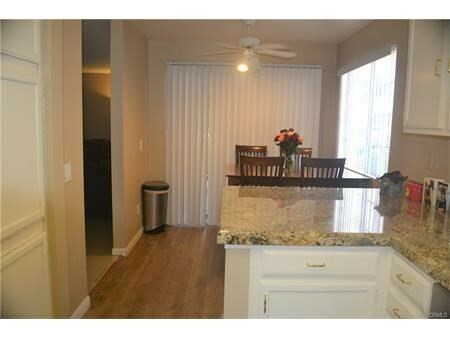 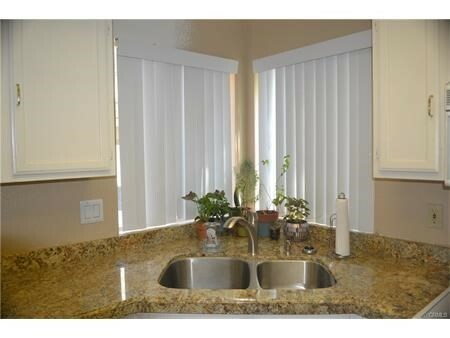 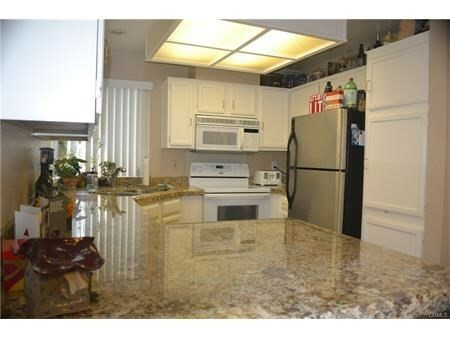 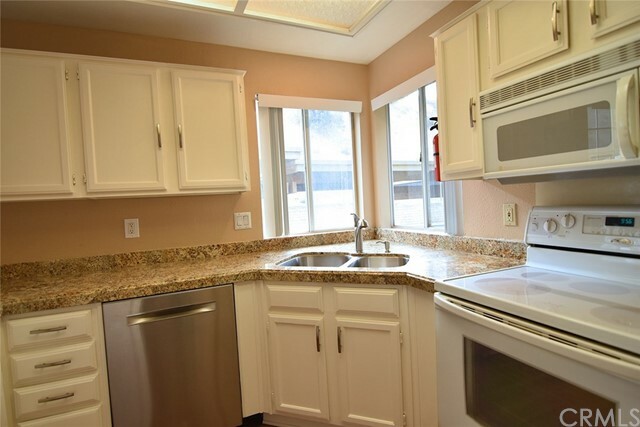 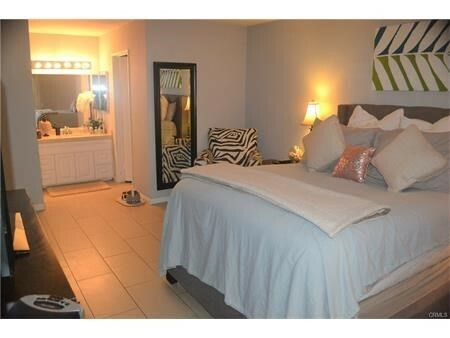 With extensive views from all windows this remodeled home is upgraded and remodeled throughout. 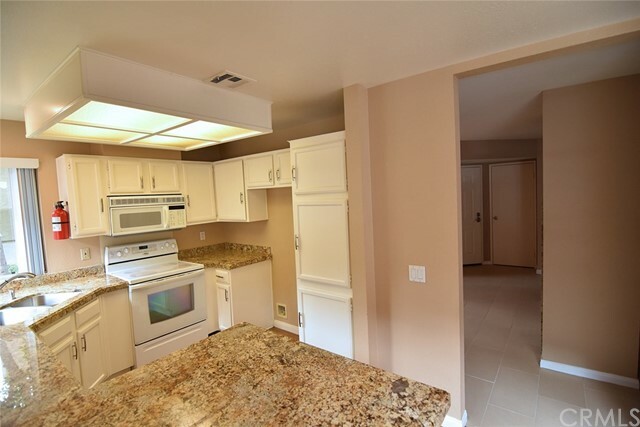 The open and bright kitchen with granite counter, wood type flooring and new appliances will please those that love to cook. 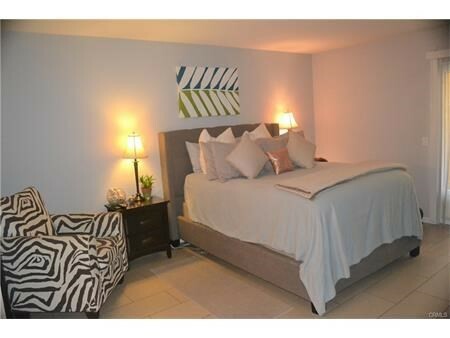 The open plan has new style tile in bedrooms, bathrooms and wood type flooring the kitchen and family area. 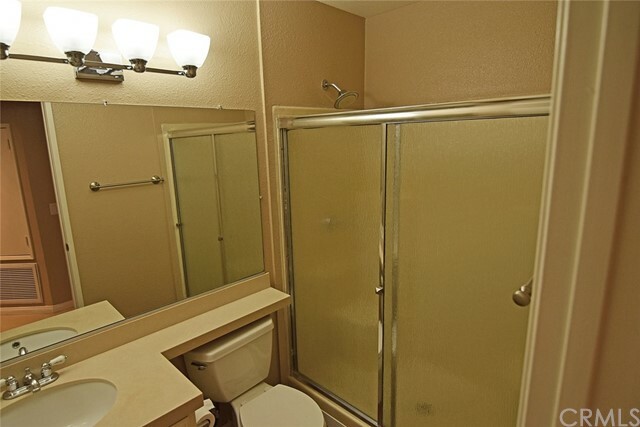 The spacious master with Jacuzzi tub is guaranteed to make evening soaks very relaxing. 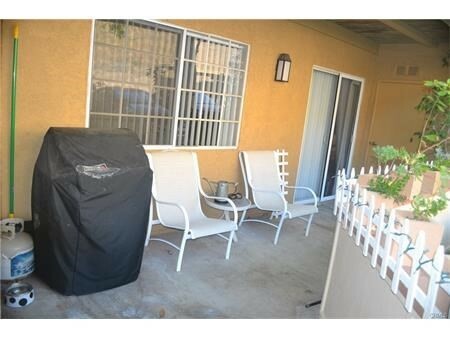 The master also has access to patio by way of sliding door. 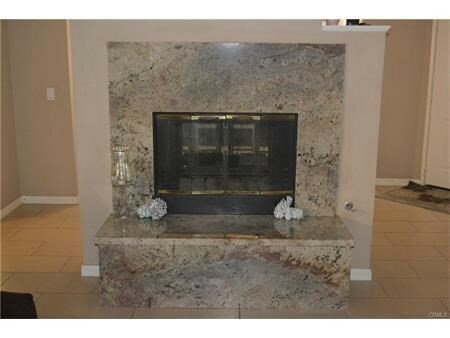 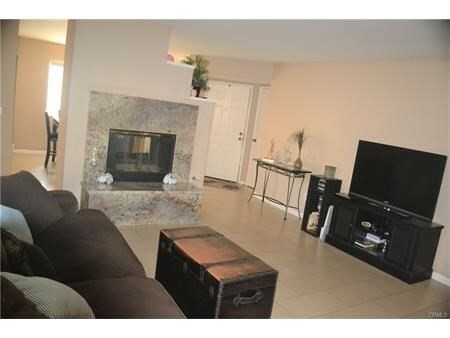 The abundant sized living room offers a handsome two-sided granite fireplace for those upcoming chilly evening. 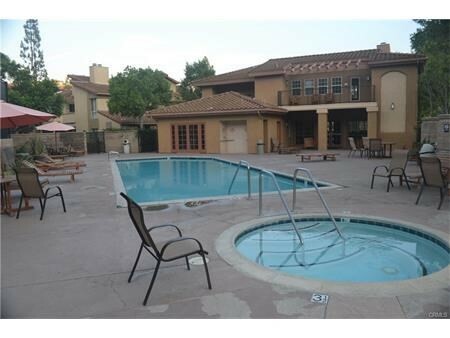 The large patio is a perfect spot summer fun with family and friends. 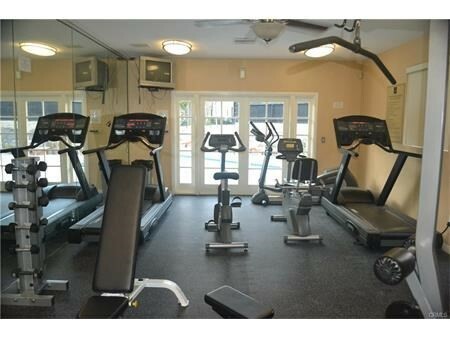 The homeowner’s association offer multiple amenities to include pools and spas, fitness center, clubhouse, exercise room, tennis courts and tot lot. 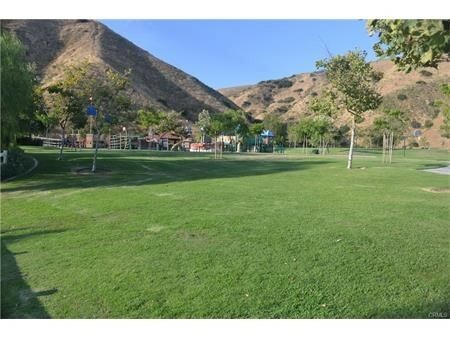 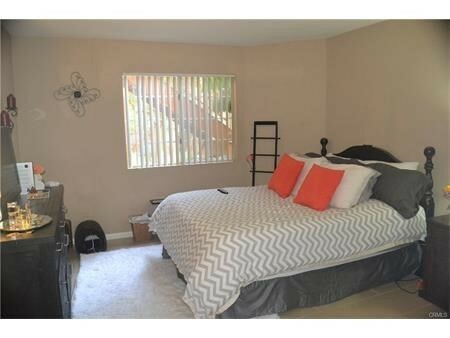 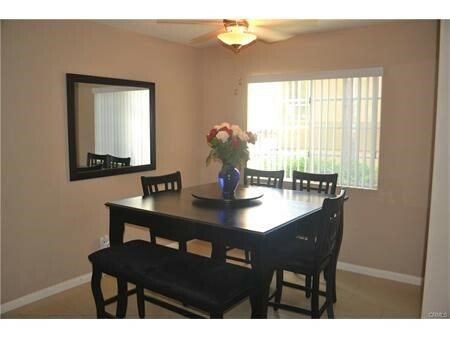 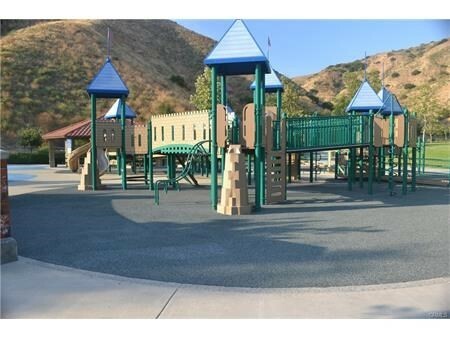 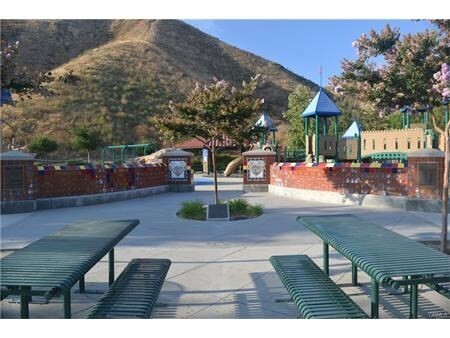 The home is located very close to parks, hiking trails, shopping, entertainment, schools and freeways. 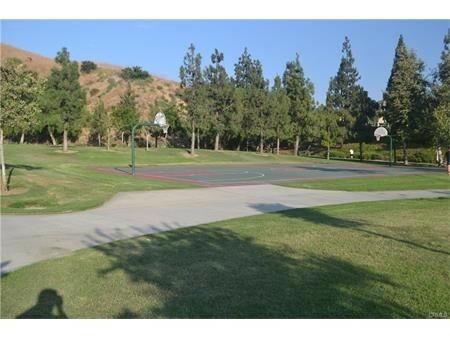 The property is also located in one of the finest school districts. 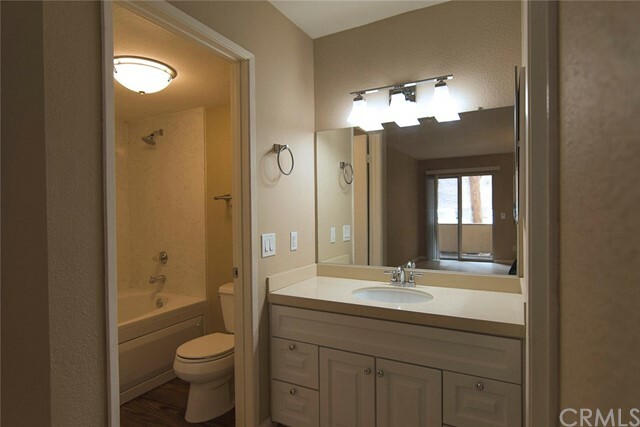 If you're looking for something special, look no further.